Employees today are looking for the perfect work – life balance and wellness packages are an amazing employee retention tool in today’s competitive market. 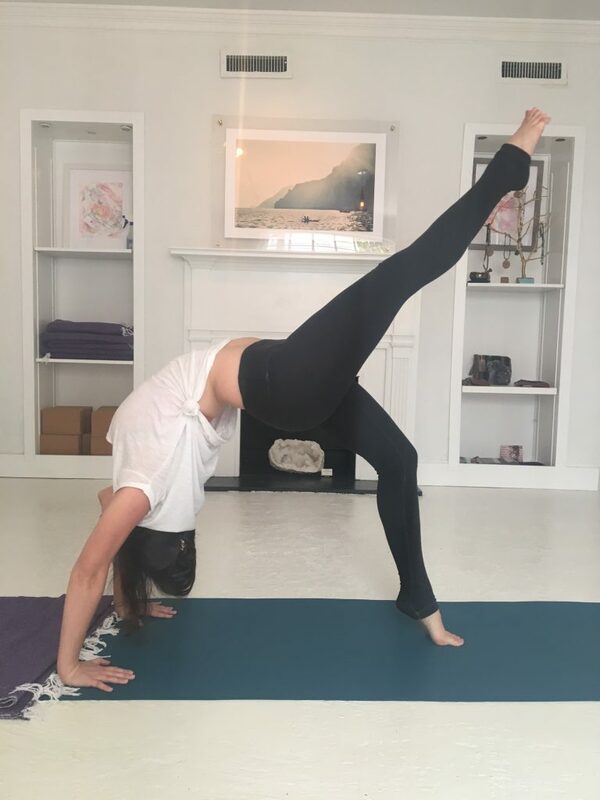 Yoga and other fitness classes are the perfect addition to any wellness package, and we have just the team to bring it to you! 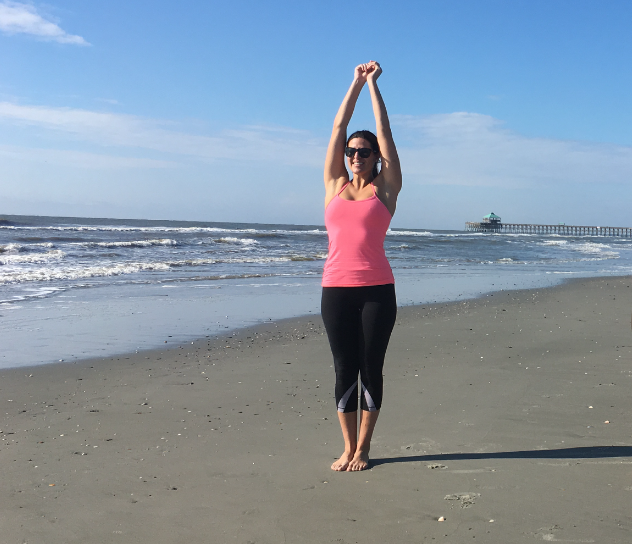 Yoga in the Charleston, SC area has become more than a trend–it’s a lifestyle! 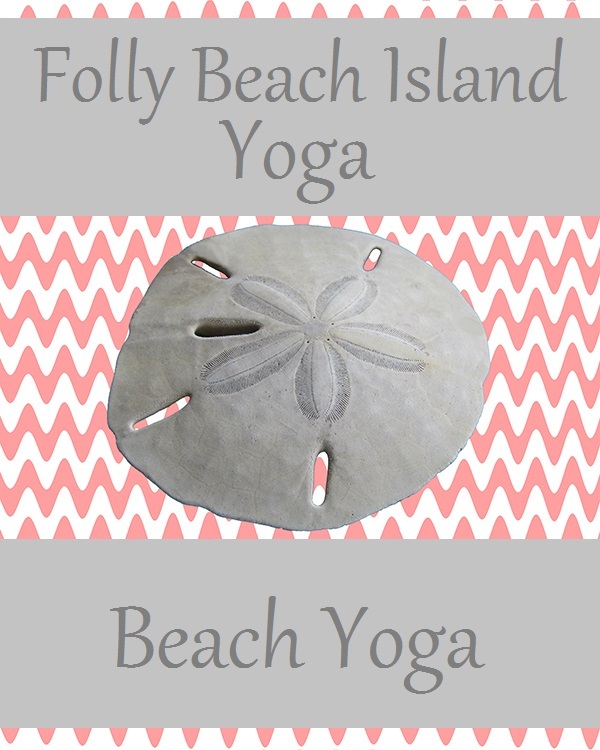 Let us work with you to establish regular private classes – either on the beach, or in your local office. 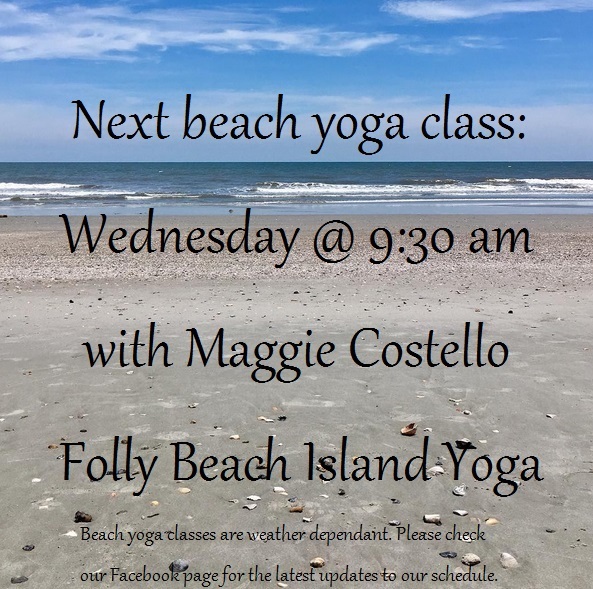 We can even provide corporate passes for our open level beach yoga classes to provide your employees with added flexibility in their schedules. 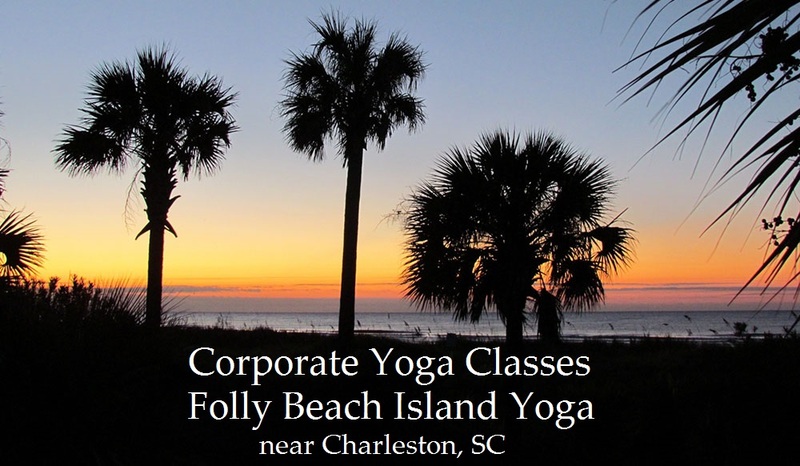 Let us help you design a special employee perk for your Charleston, South Carolina area business and team!